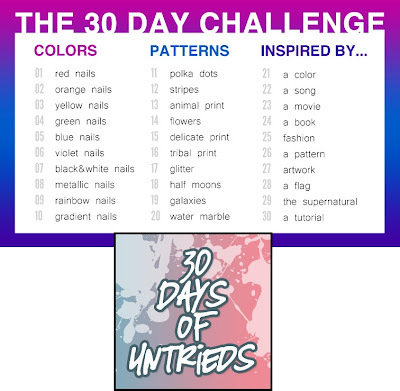 Today is the beginning of a great challenge for me, the 30 Days of Untrieds! Today is red! If you read my post about piCture pOlish Monroe, you know that red isn't my color! I don't like red nail polish, I don't really know why... I don't like red lipstick either! 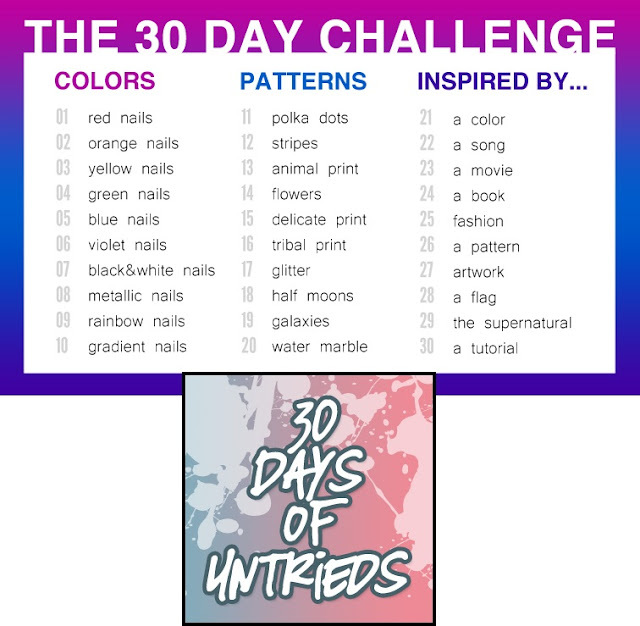 Maybe cause it's too "femme fatale" for me XD Even if I don't have lots of red nail polishes, I have a red untried in my stash! China Glaze Ruby Pumps! This polish it's like Christmas on your nails, lol! I love this polish!! I think it's soooo yummy! Especially with these awesome stamping! Ruby Pumps is one of the best red polishes there is. Love it!